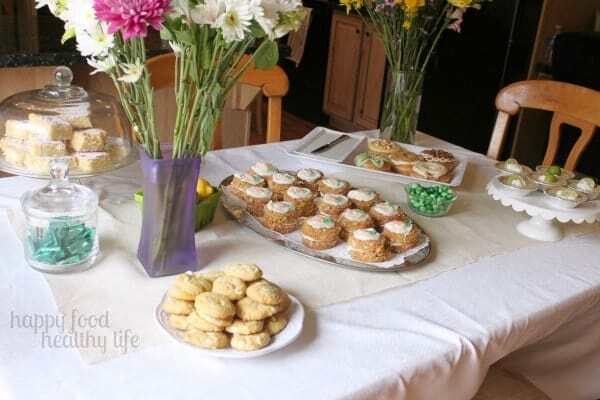 There is nothing better than a table full of your favorite spring-y treats! 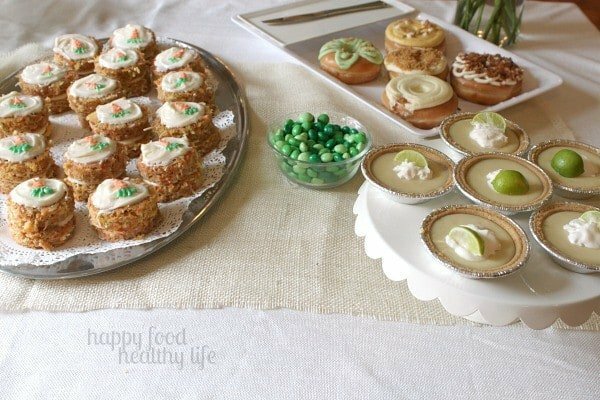 I put together a Springtime Dessert Bar filled with goodies that I’d love to share with you. 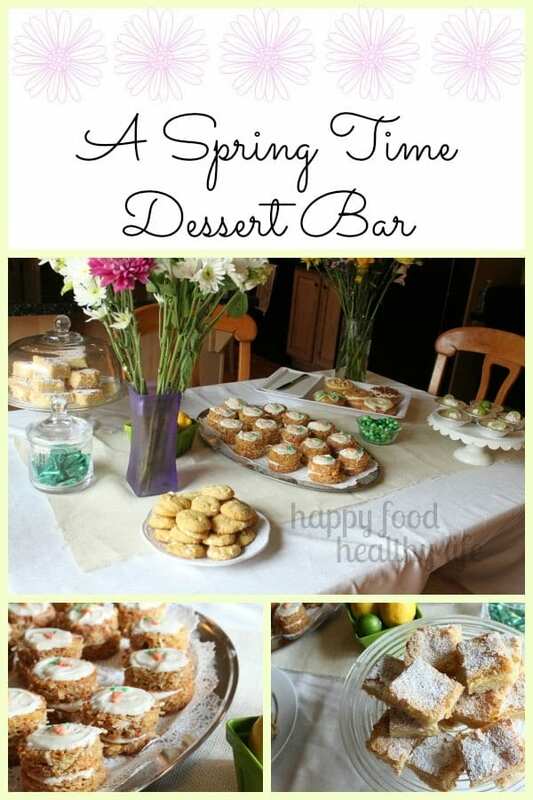 I know Easter and Mother’s Day is behind us, but I couldn’t NOT share this super delicious Springtime Dessert Bar with you. When deciding how we wanted to celebrate the moms in our lives, my sister and I brainstormed a couple of ideas. But as soon as she mentioned a fancy dessert bar, I was all on that one, and I knew everyone would love it! So I got to planning right away. I had come across these cute individual layered carrot cakes and just knew I had to recreate them. But I already had a tried and true carrot cake recipe from Trish that I would be using instead. Let me just tell you. These babies were to-die-for! Seriously yummy in my mouth. They’re also simple, but look impressive. I also knew these cookies would be making an appearance. You guys. If you’re looking for the most perfect cookie, you’ve got to stop at Six Sister’s Stuff for their Orange Creamsicle Cookie. I’ve made this one about 4 times now, plus I’ve used the base recipe with different add-ins. They come out perfectly every time. Soft for days (if they last that long), and full of flavor. 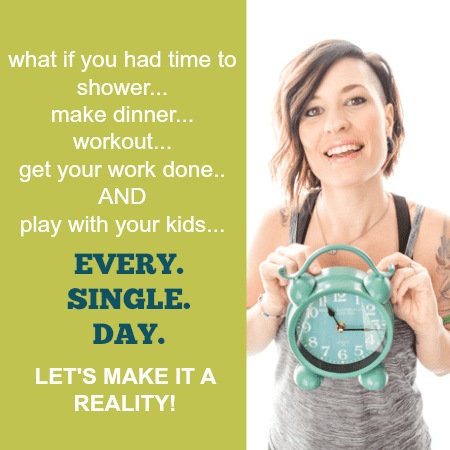 And I am NOT a cookie expert – before this recipe, I failed at just about every cookie creation I made (which is why you won’t find many cookies on the site…)! 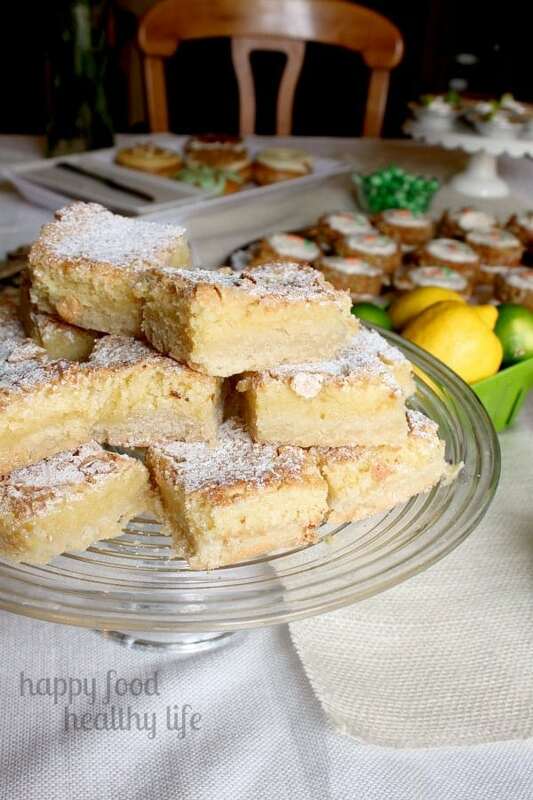 And who can have a Springtime Dessert Bar without Lemon Bars?? They were high on my list, and I almost decided not to make them because, for one, I had never made them from scratch. For two, I assumed they were difficult and time-consuming. That is, until I found this recipe for the most perfect lemon bars ever. Seriously. They come together so easily. There’s no cooking the lemon curd over a stove. You just mix it all together in ONE BOWL! Genius and delicious. My sister bought bouquets of flowers for the mama’s and they were the perfect addition to our table. 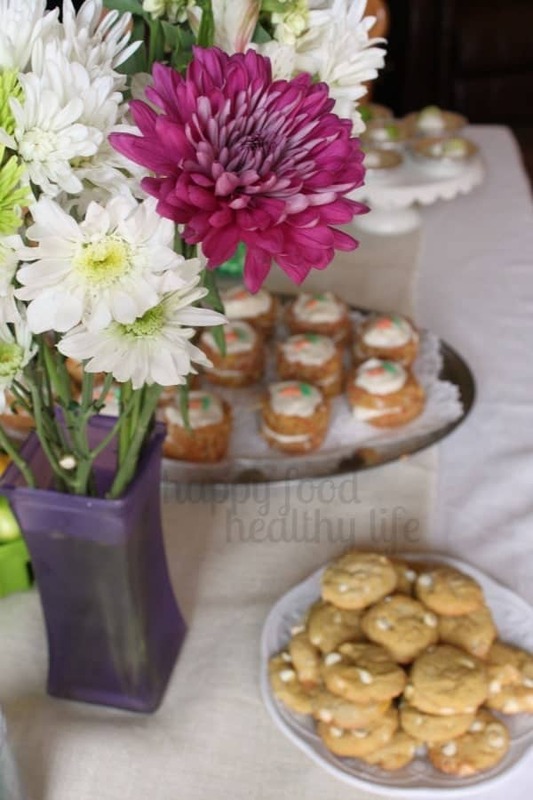 She also made some mini key lime pies, chocolate chip cookies, and a few doughnuts from a local gourmet doughnut shop, called Beyond Glazed. Decorating is definitely not my strong suite, but the great thing is that the food does all the decorating here. Reason #129348 why I’m a food blogger and not a crafty-blogger. A white table cloth, a little burlap, and some beautiful flowers, and you’re set. Oh my, Holly, I am in love with those little carrot cakes! I love how they have a double layer. 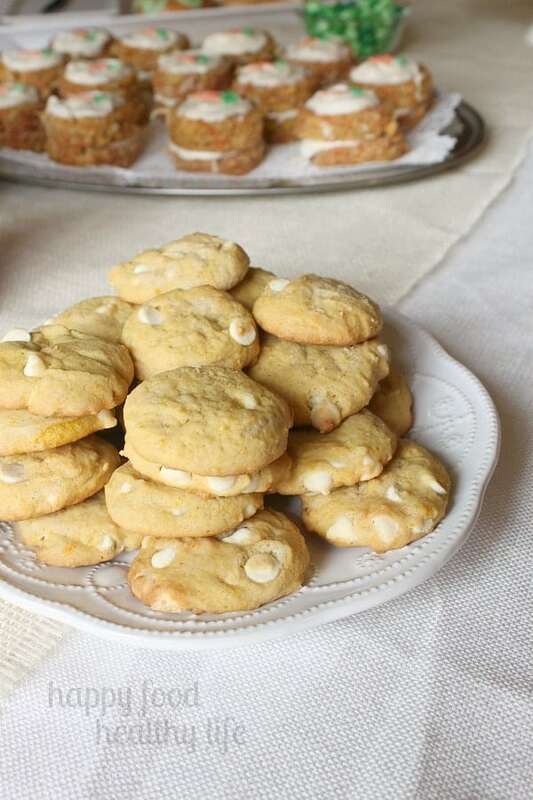 The dreamsicle cookies sound crazy good too! A layered cake it always better than just one! I have to say, your beautiful dessert tables came to mind as I was getting everything set up. It doesn’t quite compare to your talent – it’s just not something I have in me – but it was so fun to put together. I wish I had more events to practice a dessert table on! Holly, what a beautiful table and such fabulous treats! I’d like to pull up a chair and enjoy! 🙂 Thank you so much for sharing at Best of the Weekend and pinned to our party board. Hope you have a happy Wednesday and wonderful rest of the week! Thanks for coming by Cindy! The dessert table was lovely and so fun to put together! Thanks Lisa! It was so fun to be creative and decide on such a delicious line-up!